Anna McKenzie is a Swampy Cree member of the Opaskwayak Cree Nation with roots in the Métis community in Saskatchewan. She has been living on the unceded lands of the Musqueam, Squamish and Tsleil-Wauthuth nations for 6 years. A graduate of UBC’s First Nations and Indigenous Studies bachelors program, Anna’s work has largely centered around supporting Indigenous youth in foster care. She has worked as a program coordinator for the Culturally Relevant Urban Wellness Program (CRUW), which brings Indigenous youth to the UBC Farm to engage with the land through gardening. Other program involvement has taken place at the Urban Native Youth Association and Watari Youth Counselling Services, and the Centre for Excellence in Indigenous Health. 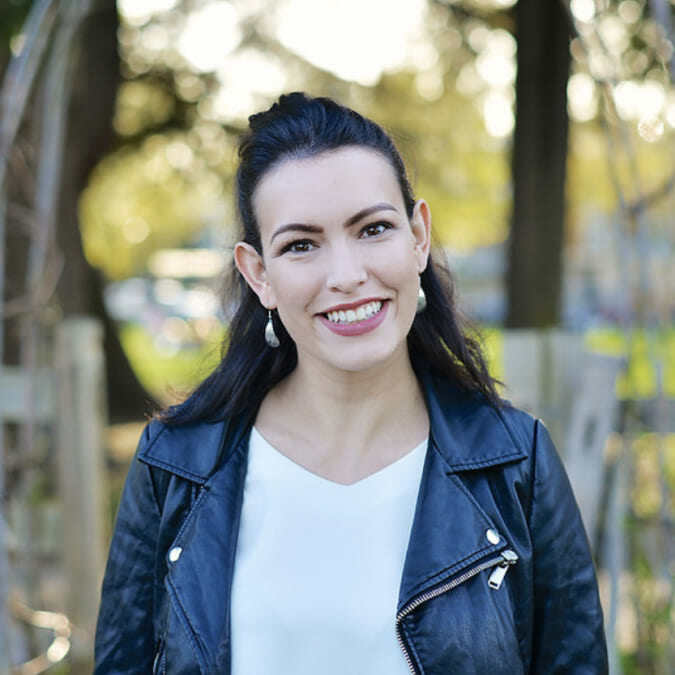 Youth empowerment and engagement has prompted Anna to explore creative facilitation, which she applies within her role as a Strategic Engagement and Communications Associate at Castlemain Group, an Indigenous Advisory firm. Anna works to stay engaged with community through one-to-one youth support while also working towards impacting policy for youth aging out of care in BC.